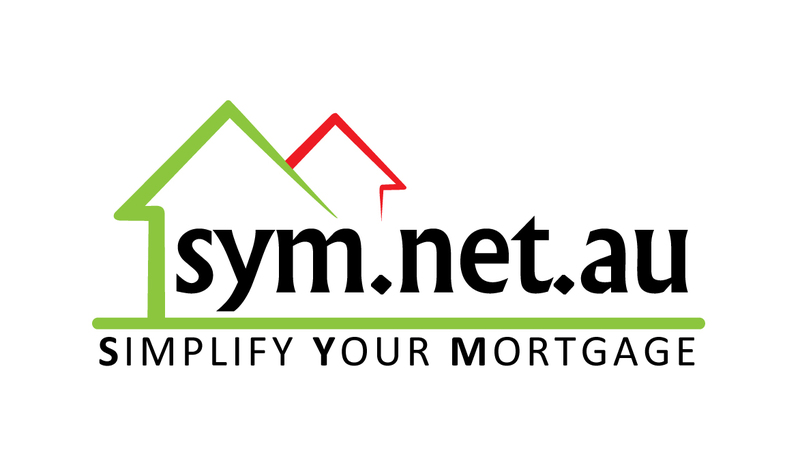 Hello and welcome to my website www.sym.net.au and business Simplify Your Mortgage Pty Ltd.
As a Mortgage Broker I have access to more than 40+ lenders, which I constantly monitor and research to ensure the products I offer my clients are going to benefit my clients. This monitoring also includes keeping track of those lenders who offer cheap Interest Rates, only to see them increase these Interest Rates after the loan settles. Therefore, in some cases, chasing the lowest Interest Rates today, may cost you thousands in the future depending on which lender you chose. I have been in the industry since October 2005 and have learned a few interesting things about how banks and loan products work. It is from this experience I have gained that allows me to teach each and every client how to get your home loan working in your favour – not the banks! Banks may be my business partners, but I am not here to line their pockets so they can pay their shareholders forever increasing dividends and CEO million dollar wages. My goal is to structure your loan so it is suitable for your today and into your future. A loan structure that allows you to reduce the debt quickly whilst having the flexibility to adjust to your current day circumstances. Interest Rates are always a topic of discussion and yet far from the most important part of the equation. There is no point having the cheapest interest rate if in the future you have to refinance to obtain other loan features. Having a fair interest rate combined with a fully featured loan product has my clients in a position to reduce debt and increase their wealth all with the one loan product that allows them to reach their ultimate goal sooner – debt free before retirement. I have refinanced clients in the past from a lower interest rate to a higher interest rate to get them into a loan product that now has my clients reducing debt faster than ever before. It all has to do with the way the loan is structured and my clients cash flows. They insist on Principal & Interest styled loans, they cross collateralise properties at every opportunity and they try and cross sell products like Mortgage Insurance that in my opinion is expensive and not necessarily in the clients best interest. In saying that, if it wasn’t for the banks I wouldn’t have a job, so I do have to thank them for their inability to provide a client centric service or simply do the right thing by their customers. Unfortunately there are many Mortgage Brokers who have been brainwashed by the banks and unfortunately they just don’t know any better, which sees them promoting the same loan products that the bank likes to be sold. I was fortunate to have a great mentor in my first two years of being a Mortgage Broker who taught me all the dirty bank tricks and how to beat them at their own game. I admit, I may not be for everyone and the niche market I conduct my business means there are many I simply cannot assist, but those who do will be taught all I know and with this knowledge you will be in a far better position in the long run. Best wishes for now and if you are interested to learn more, feel free to get in touch. Thank you for visiting Simplify Your Mortgage Pty Ltd.